Conversion Affiliates - Innovation and experience is their motto! Conversion Affiliates is one of the most innovative casino affiliate program providers in the online casino world. Conversion Affiliates has one of the most friendly casino affiliate programs which come with lucrative benefits and features for the casino affiliates. They are one of the few affiliate program providers who truly appreciate the contribution of the various affiliates and their central role in the online casino world. In recognition of their contribution, they offer some of the most flexible affiliate programs and allow affiliates to choose their affiliate program. 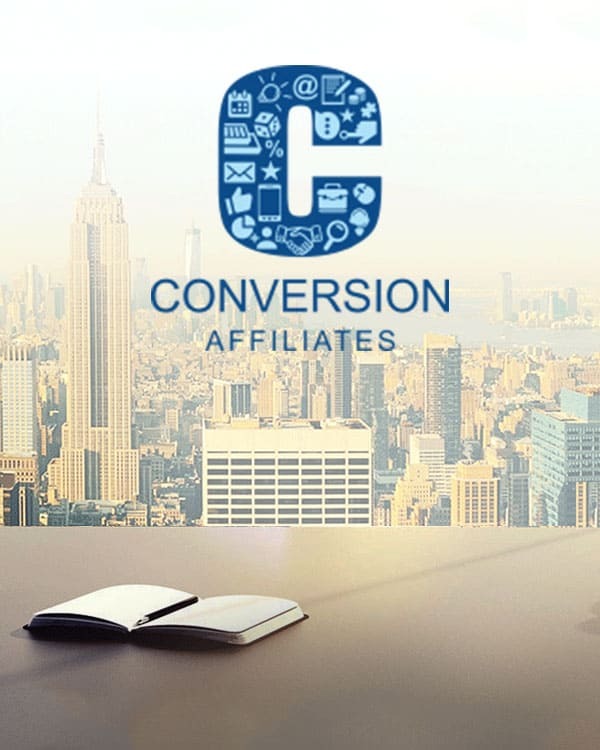 Conversion Affiliates has one casino under its belt – Lord of the Spins – and it was launched in 2018. But, don’t let this fool you. Their team’s combined experience is 28 years, which is an eternity in this nascent industry. The casino features games from some of the renowned names in the online gambling industry such as Netent, Extreme Live Gaming, NYX, Betsoft, and more. In addition, the casino supports caters to players from multiple European geographies – French, German, Spanish, Swedish and Danish. This offers affiliates a wide audience to target and leverage. This commission model is best suited for new casino affiliates who are young in this industry and are strapped for cash. The reason is that under this program, the affiliates get a one-time payment of a predetermined amount as soon as a new player makes their first deposit at the casino. So, the affiliates get a fixed sizeable commission as soon as the new player makes their first deposit. This gives them access to some quick cash that can help them keep their business afloat. The amount of money earned by the affiliate depends on multiple factors like the location of the player, traffic volume brought in by the affiliate, the promotion method they use, and so on. This commission model is best suited for affiliates who are in this for the long haul. It allows them to earn passively weeks, months, and even years after the affiliate brought a player to the casino. In this arrangement, the affiliate’s commission is calculated as a predetermined percentage share of the revenue that a player brings to the casino. As long as the player is gambling at the casino, the affiliate will continue to earn from their activities. Hybrid arrangements are custom affiliate programs that are tailored to individual affiliate’s needs. These arrangements combine both CPA and RevShare commission models to create a hybrid model that offers affiliates one-time payments on the player’s first deposit as well as a recurring revenue stream for them. The exact figures vary from one affiliate to another as each affiliate negotiates the best figures for their needs. Lord Of The Spins is a young and new addition to the online casino world. That’s why the casino is offering an impressive bonus with free spins for the players. That itself should lure thousands of gamblers from across the globe to the casino, making the jobs of the affiliates that much easier.